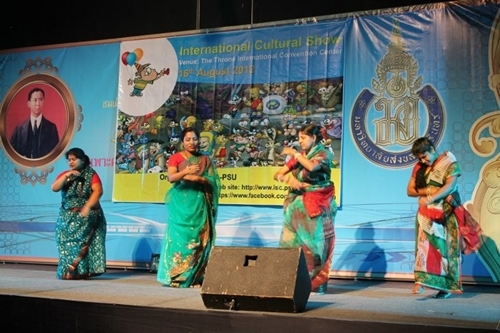 To bring all the nationalities in harmony, the International Student Association of Prince of Songkla University (ISAPSU) organized the International Cultural Show on August 17, 2012, at 60th Anniversary of His Majesty the King's Accession to the Throne International Convention Center. 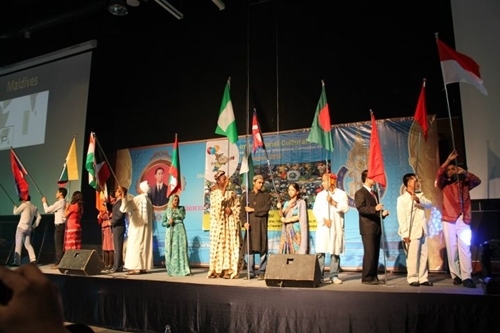 It is the first time for ISAPSU to organize this show, which was started by presenting different nationalities at PSU with the national flag and traditional dress of each country. 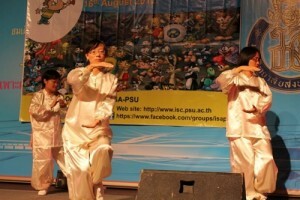 There was also performed various traditional songs, dances, and a fashion show. A total of 15 countries attended the flag display with graceful national dresses. Bangladesh and Cambodia presented two melodious songs. China, Bangladesh, and Indonesia performed their traditional dances. The Indonesian students presented an amazing fashion show with various traditional dresses for different regions and ages. 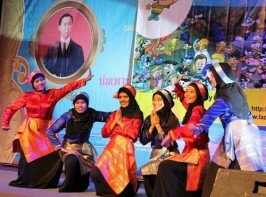 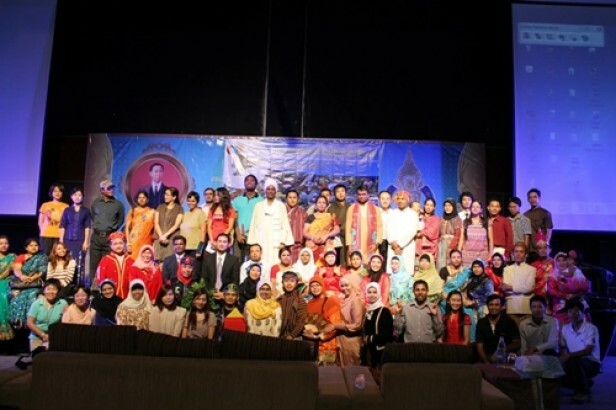 The audience greatly enjoyed the multinational cultural show. The ISAPSU President, Mr. Imran Parvez, wishes to continue and expand this successful program for the next year and in the future.